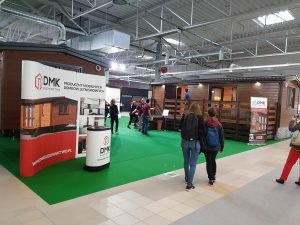 Exhibition in Nadarzyn came to the end! DMK Budownictwo on Caravan Salon in Dusseldorf ! 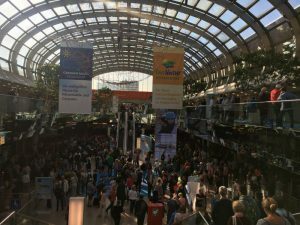 Camper & Caravan Show in Nadarzyn is already over. We presented three mobile homes: 7×3,5m, 9×3,5m, 12x4m. 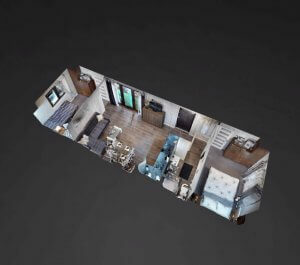 Hundreds of visitors, signed agreements and sold mobile homes are the best proofs that it was a success. We want to thank all the visitors and invite you to next edition of Camper & Caravan Show in Nadarzyn. See you next year! Let us introduce you our company with exhibition area. Where can you find us? Markowszczyzna 80, 18-106 Turośń Kościelna near Białystok. Enjoy the movie ! 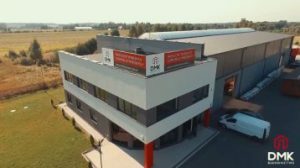 Invitation for Camper Caravan Show in Nadarzyn ! 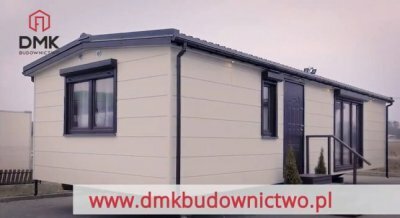 On 20-22 of October 2017 you can see our mobile homes on Camper Caravan Show in Nadarzyn near Warsaw. This is the best opportunity to see our products and get favorable pricing conditions. 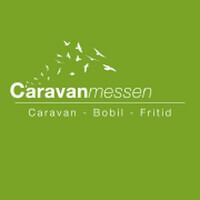 Mobile homes on the Caravan-Messen exhibition! 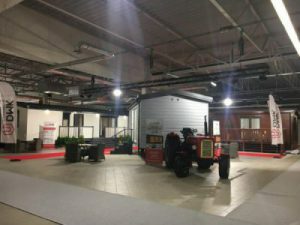 On 14-17 of September 2017 as a mobile homes producer we took part in Caravan-Messen exhibition in Norway. Our mobile homes, which are also called cabins, were in the spotlight !